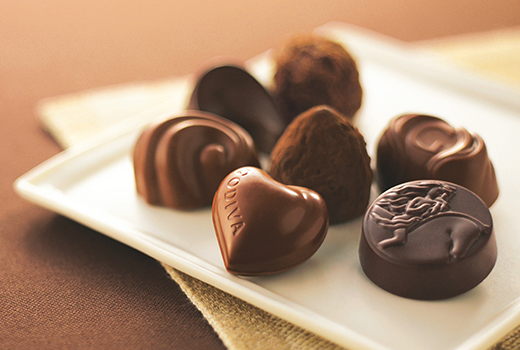 GODIVA contributes classic product series earnestly. It was selected by chocolate master from Belgium, searching the past 60 years’ delicious chocolate which affect the hearts most, bringing the essence of the selection which exceeded the time corridor, distinguished and rare. It is worthy of taste and collection by chocolate lover all over the world.